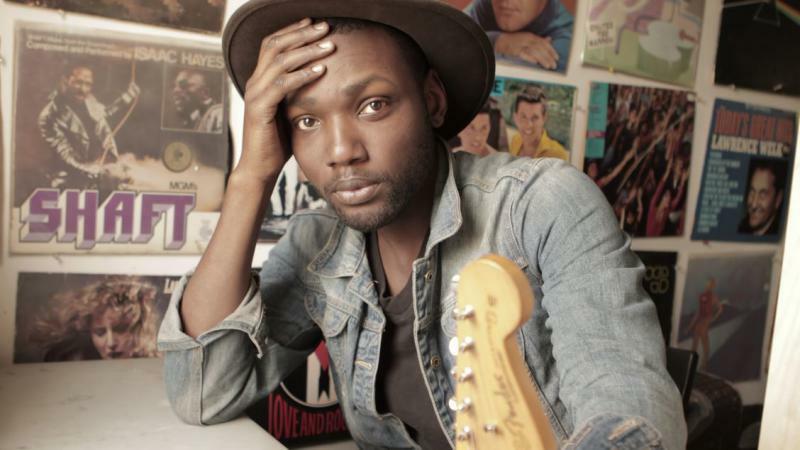 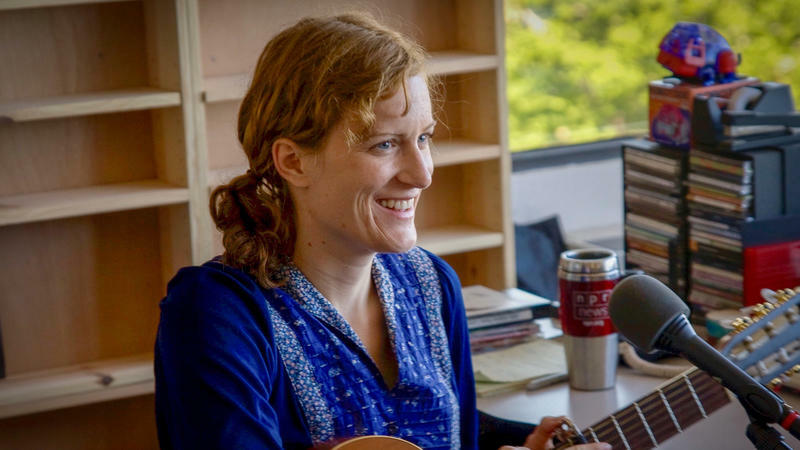 NPR Music has again opened the invitation to musicians and artists all across the country to submit their entires for their Tiny Desk Contest, and again, the Greater Cincinnati area has been very well-represented. 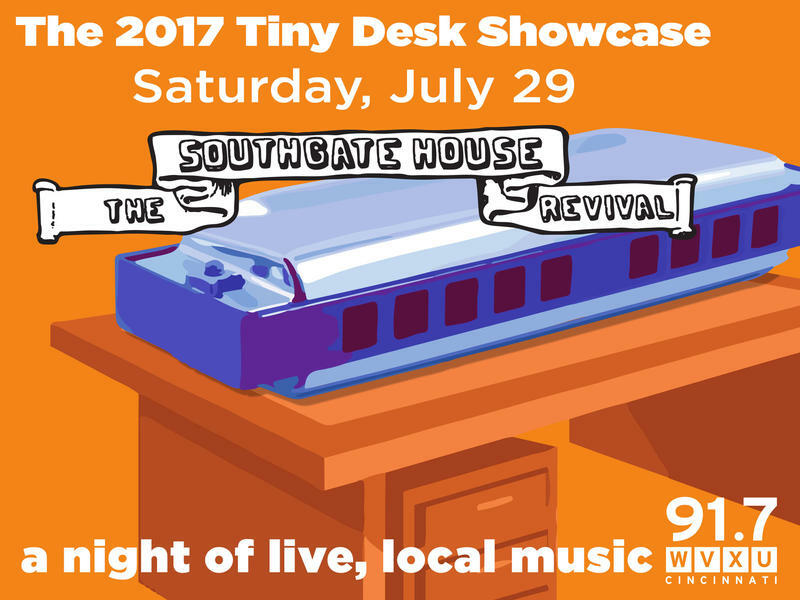 NPRs Tiny Desk Concert series has hosted artists such as Adele, Jackson Browne and T. Pain. 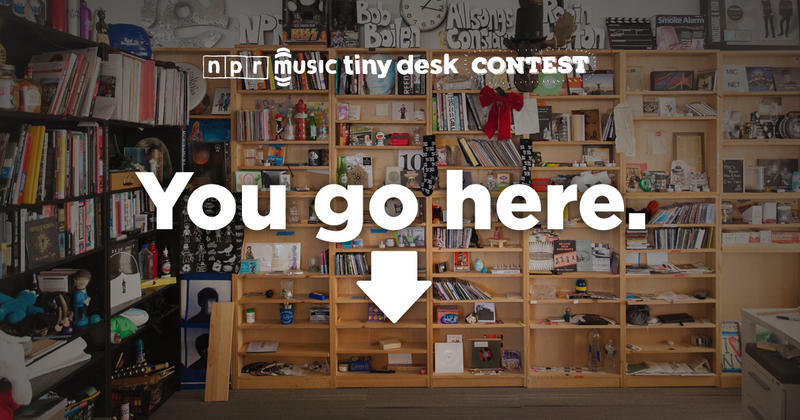 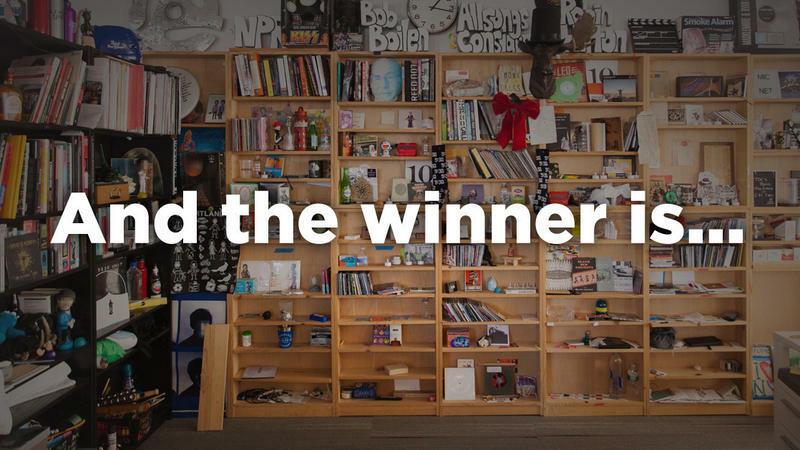 Last year NPR Music began the Tiny Desk Contest, which generated more than 7,000 entries for the chance to record an intimate video performance live at the desk of All Songs Considered Creator and Host Bob Boilen.